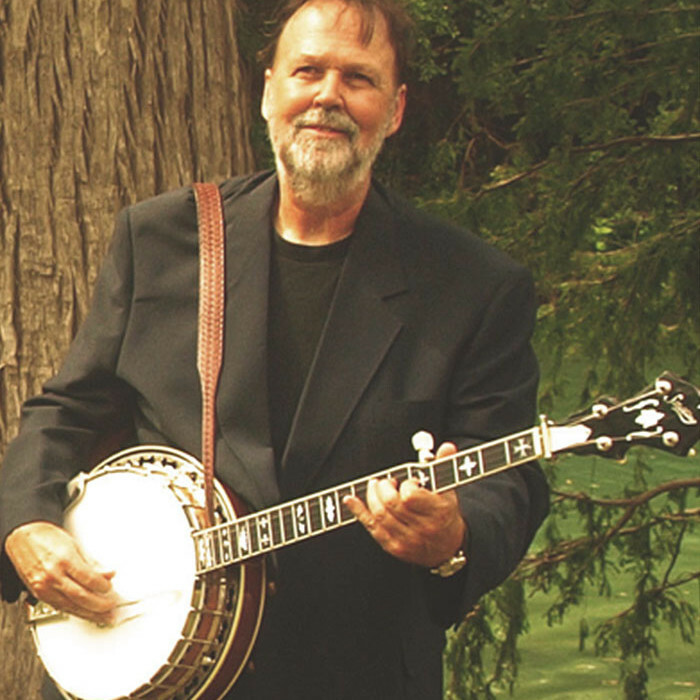 Alan Munde was born November 4, 1946 in Norman, Oklahoma and began his bluegrass banjo musical career while attending the University of Oklahoma. He and fellow student Byron Berline, fiddler extraordinaire, spent much of their time away from classes traveling around to various fiddle contests and musical events honing their performance skills. After graduation, Byron left for a several month stint with Bill Monroe followed by a couple of years in the Army and on to his very long and successful career. After Alan’s graduation two years later in later 1969, he moved to Kentucky and recorded with Sam Bush and Wayne Stewart on the legendary and groundbreaking album Poor Richard’s Almanac. Moving to Nashville, Tennessee in late 1969 Alan was hired by Jimmy Martin to fill the banjo seat in his Sunny Mountain Boys bluegrass ensemble. Alan toured and recorded with Jimmy Martin for two years appearing at many of the early festivals and participating in the recording of the much-applauded Jimmy Martin gospel album Singing All Day and Dinner on the Ground. Leaving Nashville in early 1972, Alan rejoined his musical schoolmate Byron Berline as he and Roger Bush were forming in California the seminal bluegrass band Country Gazette. The Gazette traveled extensively making regular tours to Europe and Japan for several years. The group’s first album, Traitor in Our Midst, was a top selling album for United Artists. The Gazette, with many personnel changes over its thirty-five year run, has recorded over 30 projects (albums and CDs) and is still a touring with mandolin player Billy Bright and recording band under the banner The Bright Munde Quartet. Alan has also released many highly acclaimed banjo instrumental albums beginning with Banjo Sandwich to the most recent release on Munde’s Child Records of Bright Munde. 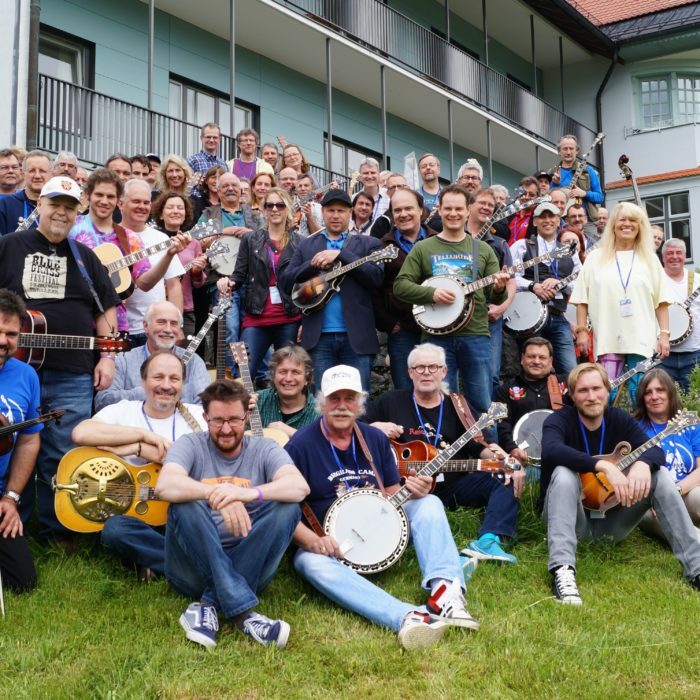 During his career Alan also spent much time developing bluegrass banjo workshop/seminar materials and presentations that have become a mainstay of the summer music camp scene. Munde was one of the first high-profile players to make his recorded solos available in written form and also one of the first artists to present workshops. He has made available much of his musical output available through instructional material for Mel Bay Publications, Texas Music and Video, and his on self produced material. To further the educational aspects of his career, Munde joined in 1986 the faculty of the Creative Arts Department at South Plains College in Levelland, Texas. 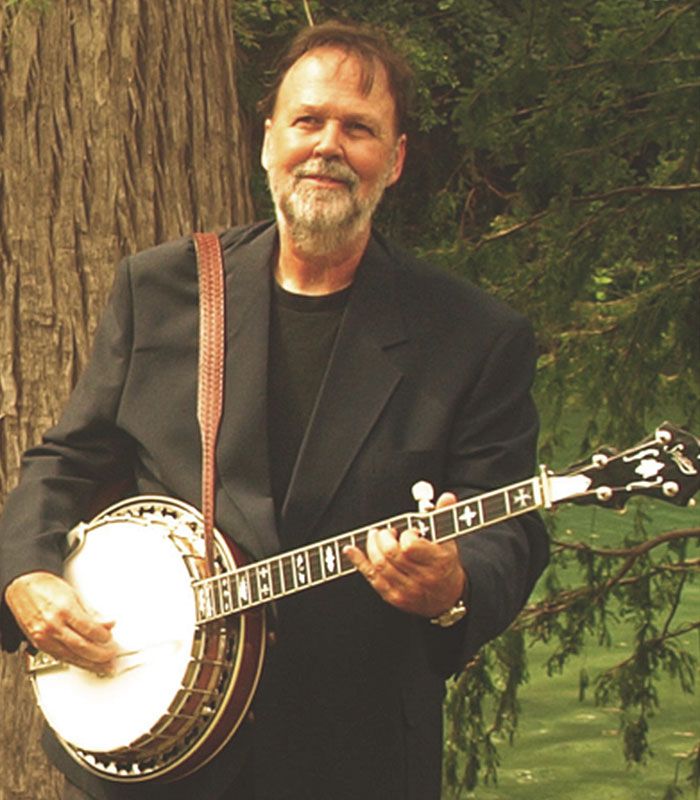 As the bluegrass expert in the Commercial Music Program, Munde further developed his unique teaching concepts that resulted in several publications including Getting Into Bluegrass Banjo that offers his best effort at offering a systematic path to learning the bluegrass style banjo. 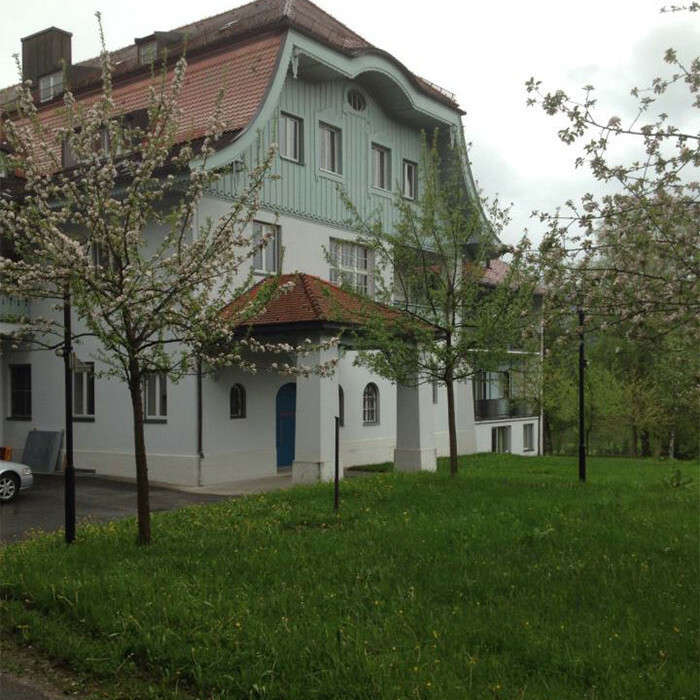 Alan retired from the school in 2007 and continues his performance and recording career as co-leader of the Bright Munde Quartet, and solo work. His latest project is a duo CD with mandolin player Billy Bright titled Bright Munde. 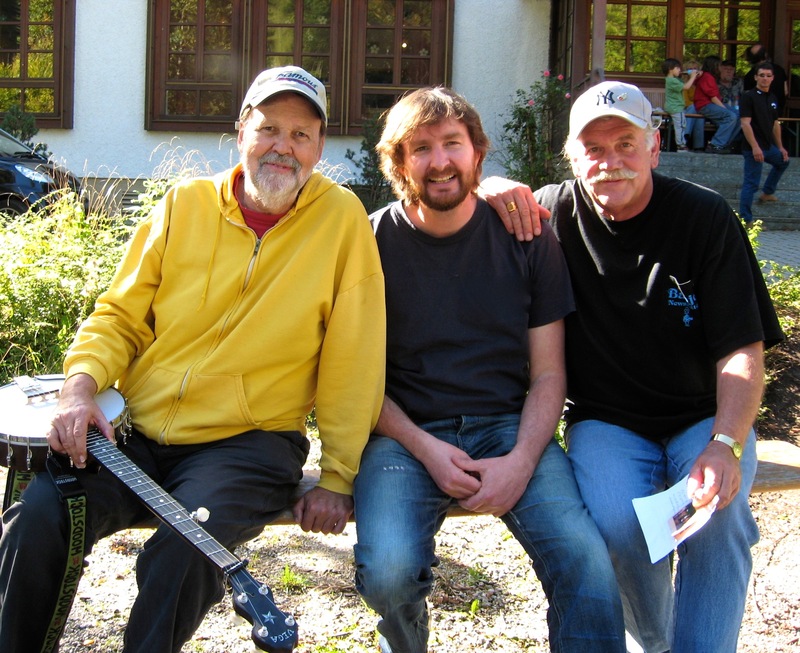 Additionally, Alan operates the on-line business Al Munde’s Banjo College that sells his instructional books, DVDs, his bluegrass banjo recordings, and downloadable tab and MP3. Alan, Mike and Rüdiger soaking up the sunshine.